Since it came to existence, nearly a decade ago, cryptocurrency has been met with constant streams of negative-sayers declaring the technology is headed for obsolesce and predicting its death before it goes mainstream. Even so, ten years later, cryptocurrency is flourishing and showing signs of becoming stronger with each day that passes. For instance, a single Bitcoin digital asset is worth four figures in US dollars, and it seems the coin has found some stability along its growing security. Unfortunately, the same cannot be said for every virtual currency in the crypto market which now hosts more than fifteen hundred virtual assets and coins, each of which displays varying degrees of failures and success. However, for all their potential and promise, virtual currencies still have a lot of ground to cover to break into the mainstream. At the moment, there are a few traders and financial institutions who are open and accept virtual payments. But a majority of the bulk still settle for fiat currencies in their day-to-day activities. Critics argue that cryptocurrency might have been a flash in the pan but supporters, on the other hand, say the signs are clear even with the current shaky crypto environment, the sector will emerge stronger. In recent time, Ripple’s XRP, Cardano (ADA), and Tron (TRX) have been leading ahead of the crypto pack especially regarding adoption). But why are these virtual coins flourishing and leading? Let us have a look at what these virtual currencies have to offer, and what makes them a good crypto investment. XRP (XRP) is a virtual currency that was created by Ripple Labs, a San Francisco based firm. Its mission and goal ever since its launch were to enter into agreements with as many financial institutions and banks as possible. True to its mission, XRP has been making the headlines almost every day. At the moment, Ripple has managed to enthusiastically enter into partnerships with financial institutions and banks that exceed more than 100 institutions. A majority of their partnerships have been employed using xVia and xCurrent, but not Ripple’s xRapid product that transfers the XRP token. It is rumored that Ripple Labs is working on integrating the three Ripple products to give its users superior services on their platform. That will be huge for XRP. 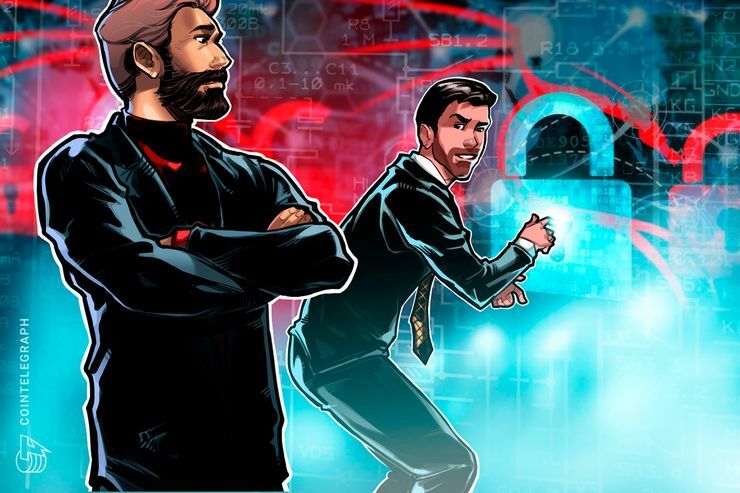 Even though the XRP token has been discussed and even labeled as security by many analysists, Ripple Labs has already taken action to dispel these doubts and is making incredible efforts in separating XRP from the mother company, Ripple Labs. Led by its visionary leader, Justin Sun, Tron (TRX) is one of the significant virtual currencies in the crypto market that has managed to make major steps towards mainstream consumption and mass adoption. Tron is one of the cryptocurrencies that has recorded major positive advances throughout this year. Apart from successfully launching a TestNet, Tron also launched its MainNet that is currently live and kicking. The cryptocurrency went through a token migration that saw its digital tokens leave Ethereum’s platform to settle on its blockchain. In the year, Tron managed to launch the TVM or Tron Virtual Machine and purchase BitTorrent which has now become an integral aspect of Tron’s new Project Atlas. The number of partnerships TRX has managed to onboard are in accountable numbers and have resulted in the adoption of TRX as an official payment currency on partner websites. Tron’s ultimate goal is to make the internet decentralized and to revolutionize the entertainment industry. Although being relatively new in the crypto space, Cardano (ADA) has been showing consistent developments that earns it a spot on the top three promising cryptocurrencies in the market. Developed by Charles Hoskinson, Cardano (ADA) is one of the most trustworthy and stable cryptos around – thanks to its decentralized nature, scalability, and professional team. Cardano (ADA) technology guarantees users enhanced speeds during transactions and rock-solid reliability that can be used even in casinos as well as mobile gaming industries. 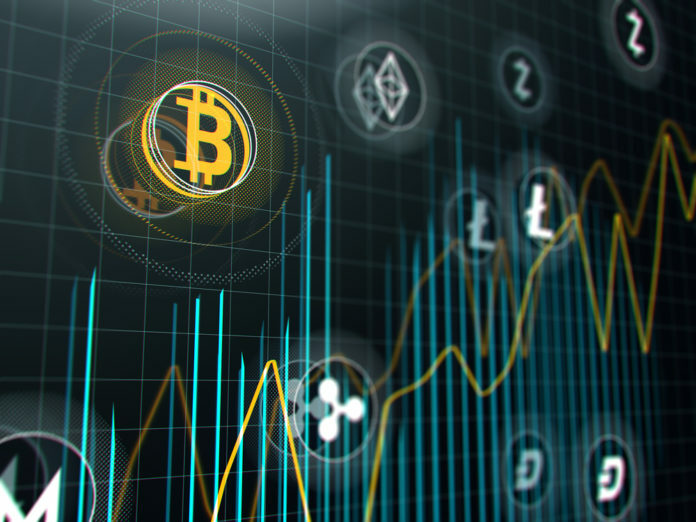 The post Why Ripple, Tron, and Cardano are top promising crypto investments appeared first on Global Coin Report. Previous articleETH Zero-Proof Prototype Models: Has Ernst & Young Done What Ethereum Could Not? Next articleEl Diario: Gobernador Pro-Bitcoin Es Elegido, Augur Las Elecciones Legislativas De EE.UU.